Our warranty is 1 years. If your vehicle is broken,the spare parts will be sent to you free of charge. This vehicle will be sent to you assembled by sea and you can ride as soon as getting it. The terms of payment is wire transfer,western union or moneygram. The delivery time is about 20 days. 1. All of the ATV Frame is use the 2.5mm seamless steel pipe ligt arc welding,production by our factory workeshop.reliable and stability. 2. All of the ATV engine is come from original engine factory. have not the renovation engine. 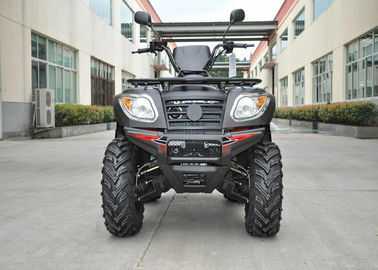 3.Each one ATV come out from factory, All must go through rigorous drive testing.To ensure the quality of each ATV. 4.We have one Professional team to do the after-sales service, Provide the solution to solve your worries on the ATV problems. 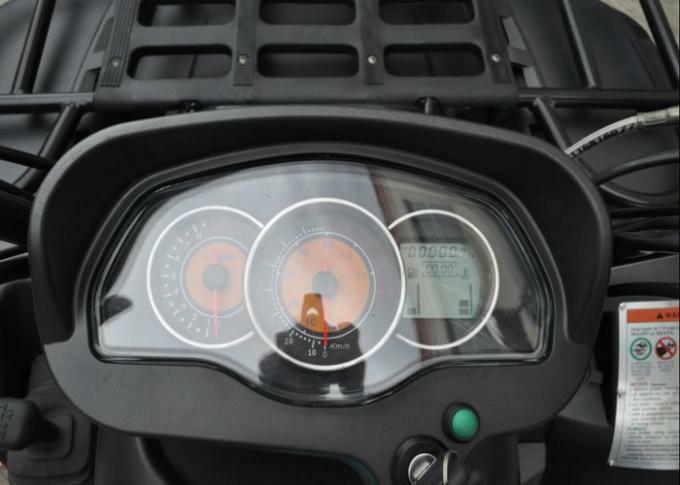 We supply you 12 months for warranty time, during the warranty time, we supply you free parts! !